Is anatomy your thing? Is it fascinating or creepy? When your kid asks you a question about the human body, do you even know how to answer it? 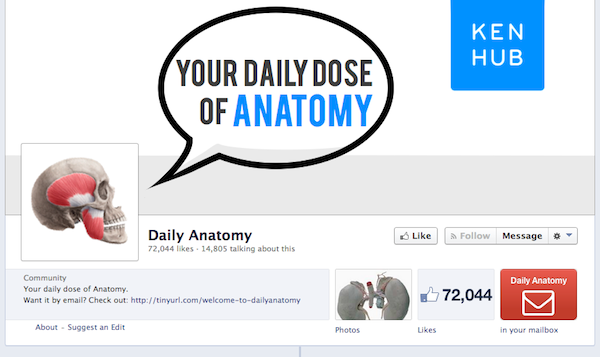 This Facebook page is your Daily Dose of Anatomy. If you find anatomy even remotely interesting, beware. 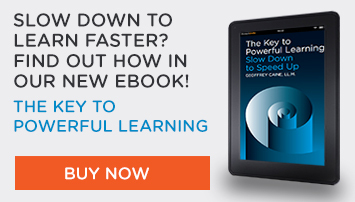 You may just lose an hour after checking out the page. Truth be told, the first post I saw was the one about the vocal cords. I had no idea what they looked like. Do you love a good urban legend? Ever hear the one about how our space program spent millions to develop a pen that would work in space? And the Russians – they just used a pencil. That’s a good one. Is it true though? 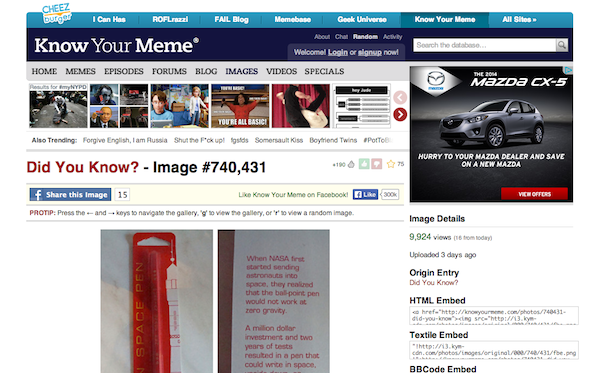 Read the full story at Know Your Meme. This simple story gives you lots to banter about. Talk about the challenges of a pen working in space. Talk about urban legends. Talk about how you can figure out which stories you hear are true or not. At Funderstanding, we think that learning doesn’t have to be painful, learning can and must be fun. 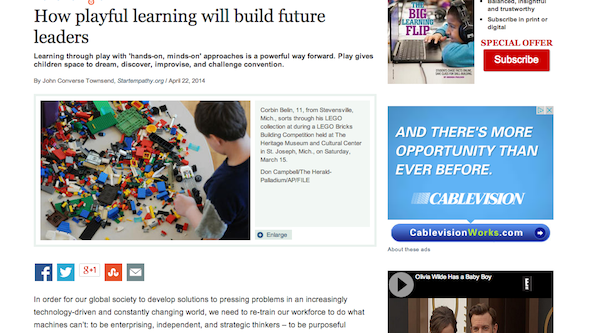 That’s why we have the roller coaster, the moon modules,… So we love this article that tells how fun learning and a “hands-on, minds-on” approach can make kids more creative and build tomorrow’s creators. We want to hear from you, what are your favorite links this week? What is Social Emotional Learning and Why Does it Matter?